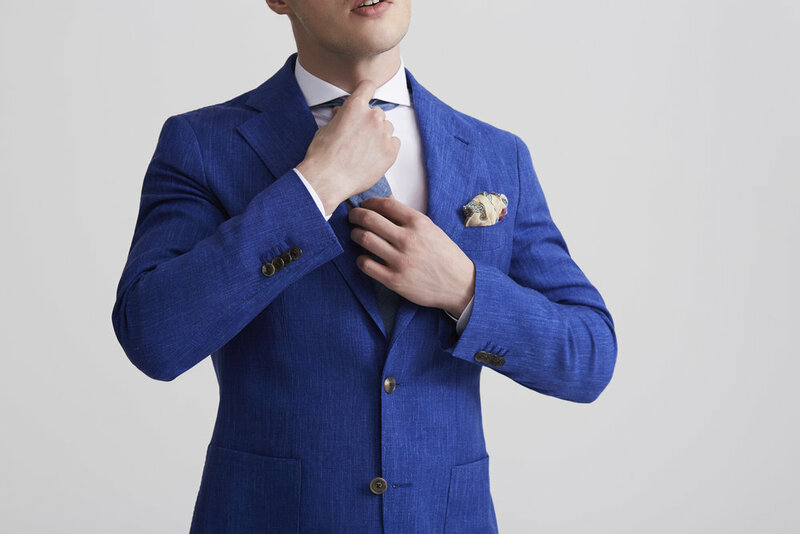 One of the UK’s most exciting new tailoring brands, and one that has invested heavily in technology and finding the perfect cut to help design a tailor made suit are now helping grooms to nail their look for the big day. From 9-10 March 2019, Tailor Made will be hosting their wedding range and offering complimentary luxury goodie bags for all appointments over that weekend. In store, Penhaligons will be offering fragrance profiling for all customers that want to select the perfect scent for their wedding day. Any Penhaligon's fragrances purchased over the weekend will also be eligible for complimentary engraving on the fragrance bottle. Also, Pankhurst barbers are offering complimentary beard trims and haircuts for appointments that are booked for Saturday 9 March. 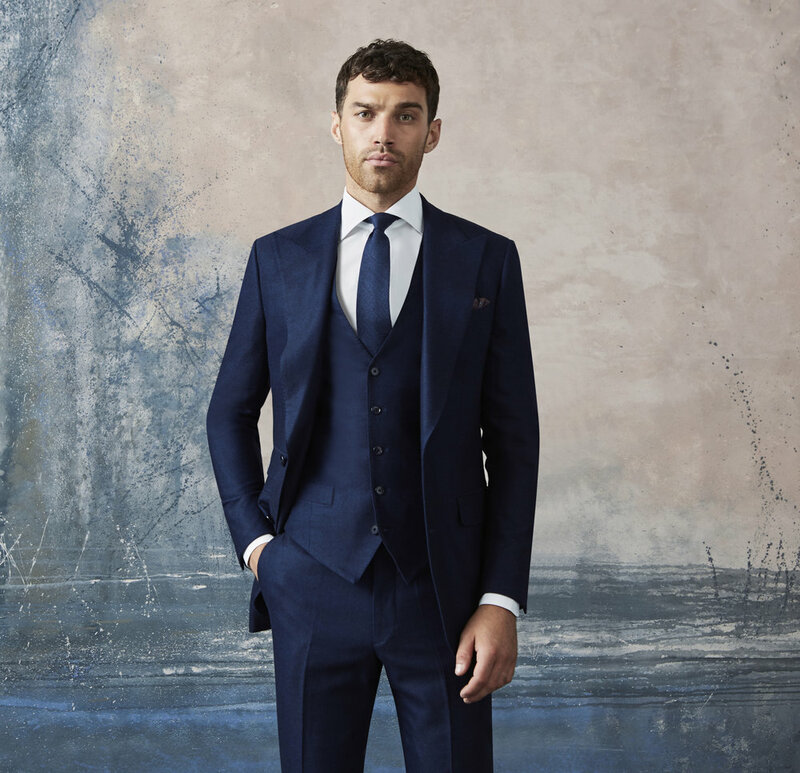 Bespoke suits start from £945 and Tailor Made are the only tailoring brand in the UK to use a high tech 3D body scanning machine to take measurements. Explore further at Tailor Made.